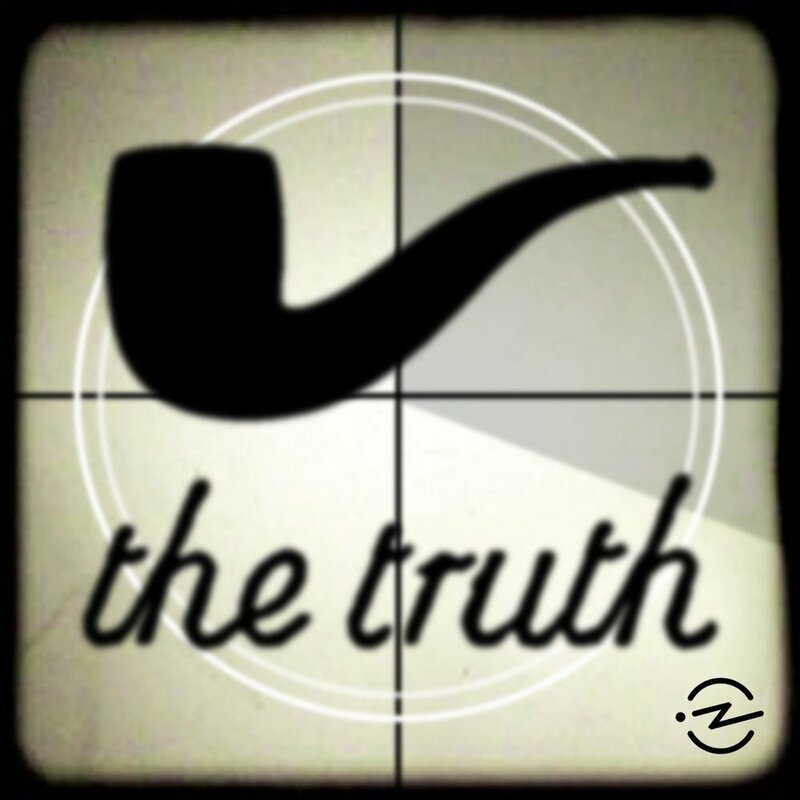 The Truth features dramatic short stories that combine great writing with authentic-feeling performances and rich sound design. Host and producer Jonathan Mitchell works with a team of screenwriters and actors to create each original episode, revitalizing the craft of audio fiction for a new generation. Jonathan Mitchell (writer, director, producer) founded The Truth podcast. He has contributed a wide range of work— documentaries, fictional stories, non-narrated sound collages, and original music— to all sorts of programs: RadioLab, Studio 360, This American Life, Hearing Voices, Fair Game, The Next Big Thing, and PBS’s Nova, to name a few. His work has won many awards, including a Peabody, Third Coast Festival, The Sarah Lawrence College International Audio Fiction Award, and the Gold Mark Time Award for Best Science Fiction Audio. He studied music composition at University of Illinois and Mills College.